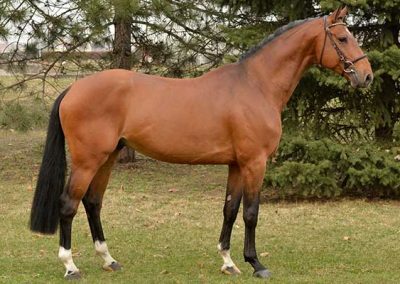 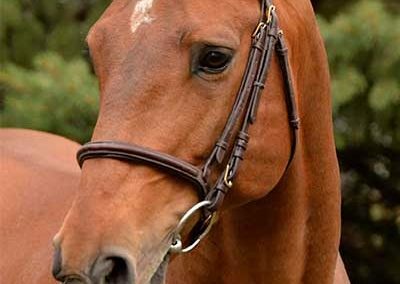 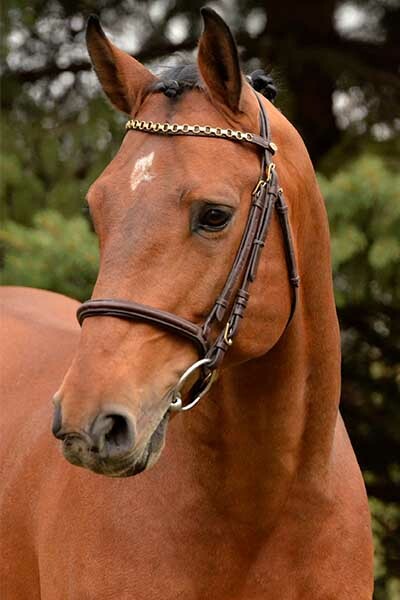 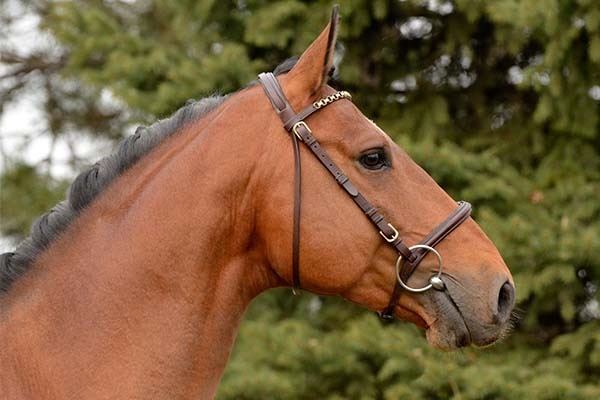 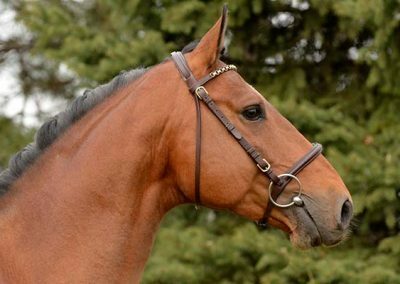 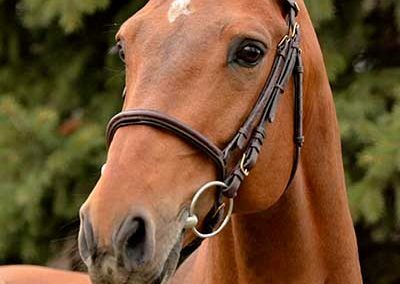 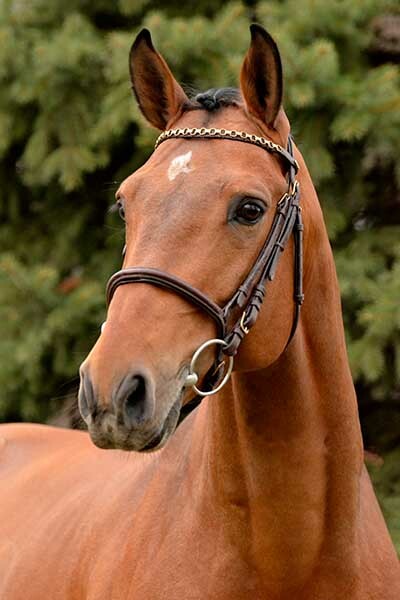 El Capitan is a 2011 born Holsteiner breeding stallion. 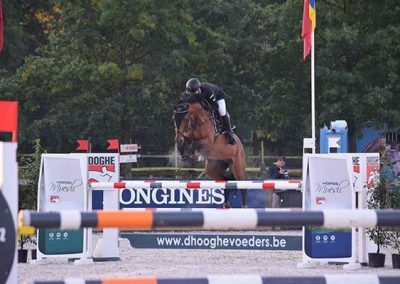 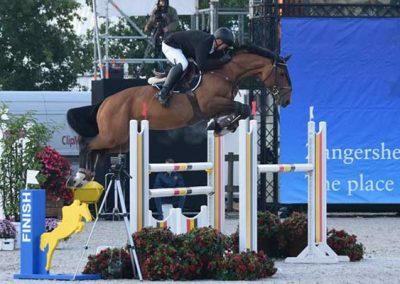 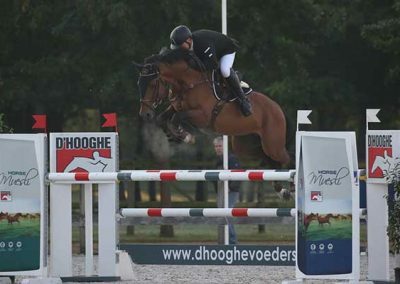 Dominating his age group both as a 5-6-7 year old he’s also qualified for the World Breeding Jumping Championships For Young Horses. 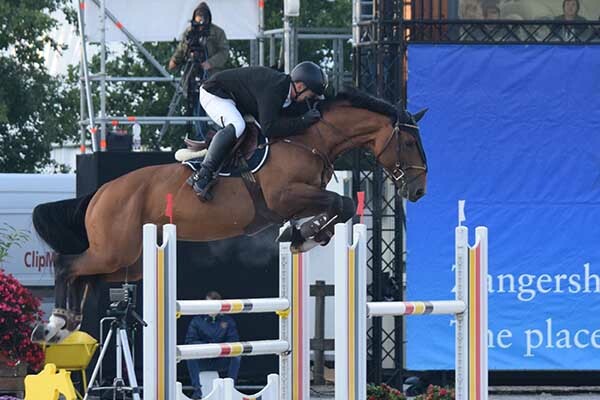 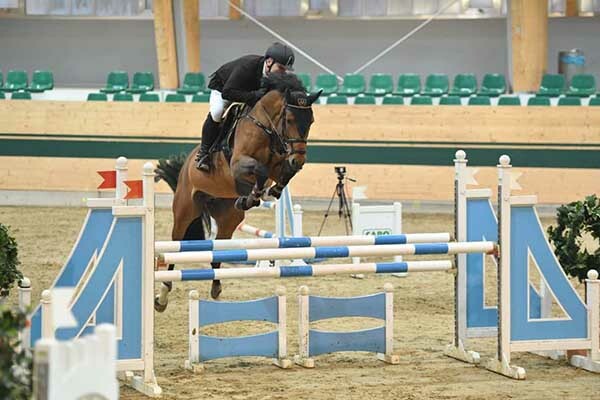 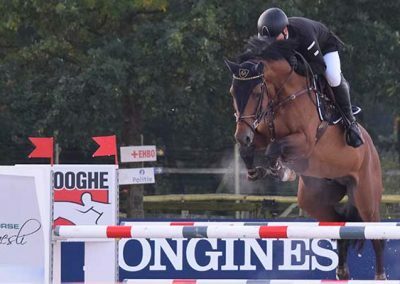 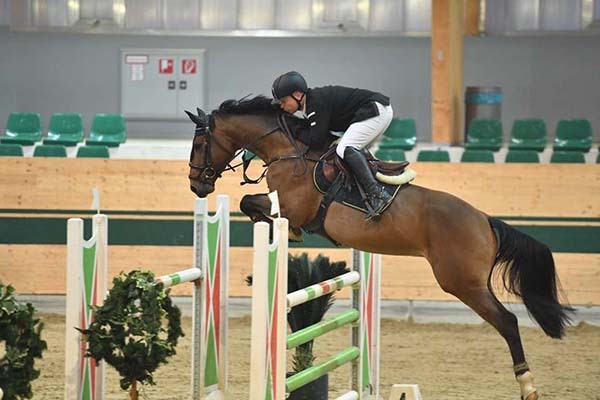 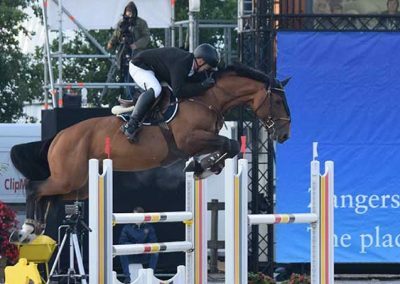 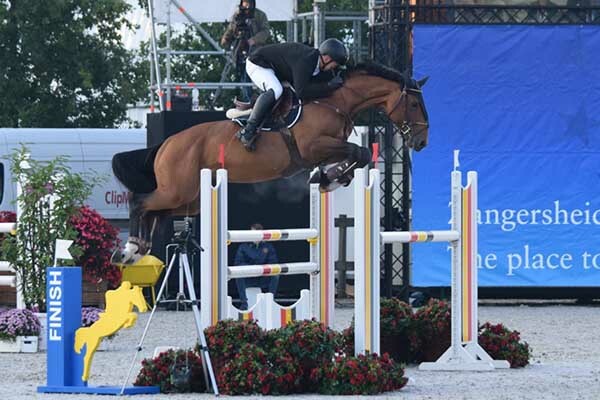 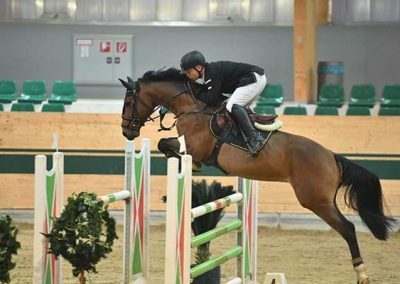 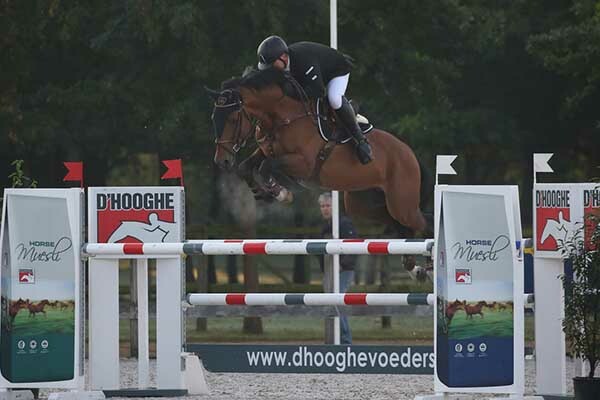 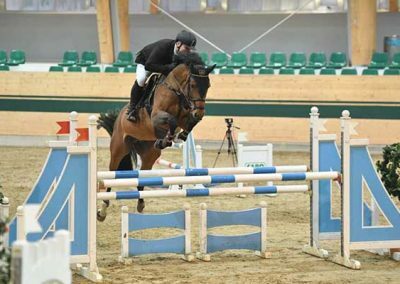 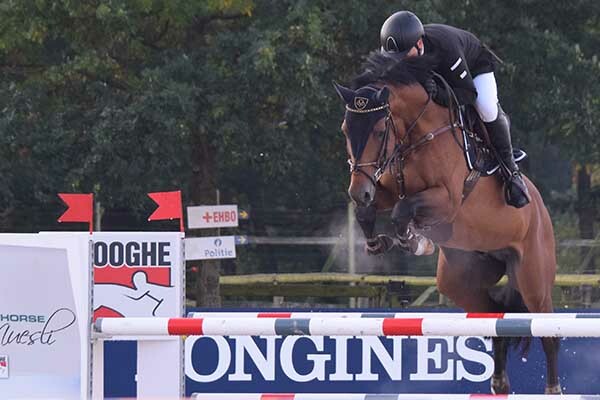 He jumped many clear 1.40 classes at age seven already. His progeny shows excellent quality which makes this lovely stallion even more popular amongst breeders.